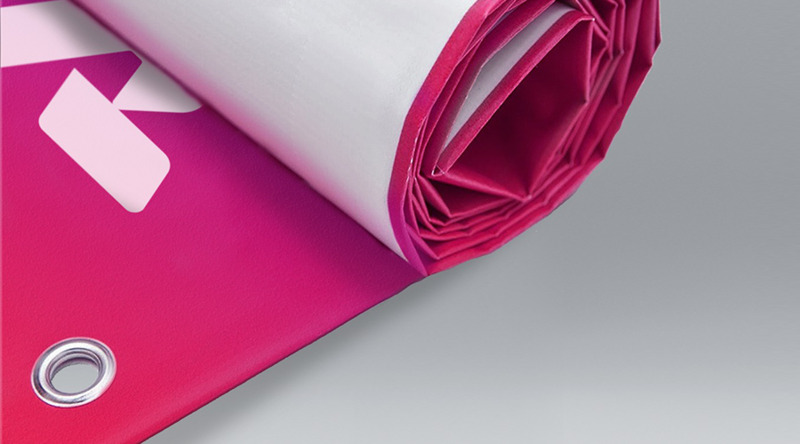 The perfect choice for long term advertising, our Premium PVC Banners are made from 510gsm banner material. This thicker material can withhold outdoor conditions and you will be able to reuse it again and again. Our Premium PVC Banners are printed in high resolution and full colour, your print will look great close-up and from far away. All banners are hemmed and eyeleted as standard, this means you can hang up your banner quick and easily. Other fixings and finishes are available.